Small (3/8" - 1/2") "Extra" - 1pc. Small (3/8" - 1/2") "A" - 1pc. Jumbo (1-1/4" - 2") "A" - 1pc. 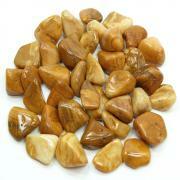 Jumbo (1-1/4" - 2" & Thick) "A" - 1pc. Jumbo+ (2" - 3" &Thick) "A" - 1pc. Jumbo+ (2" - 3" & Thin) "A" - 1pc. Pargasite Chips - Pargasite is a fairly common crystal named after the location in Pargas, Finland, where it was originally found. Pargasite is a member of the Amphibole group (Actinolite is also a member of this group). It is transparent to translucent and is most commonly found in a lime-green color. Pargasite works with the Heart chakra to slowly and gently break down those “walls” that we have built up over time to protect ourselves from hurt. 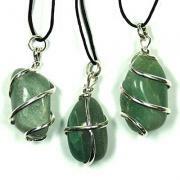 Pargasite is your gentle support in this healing process. 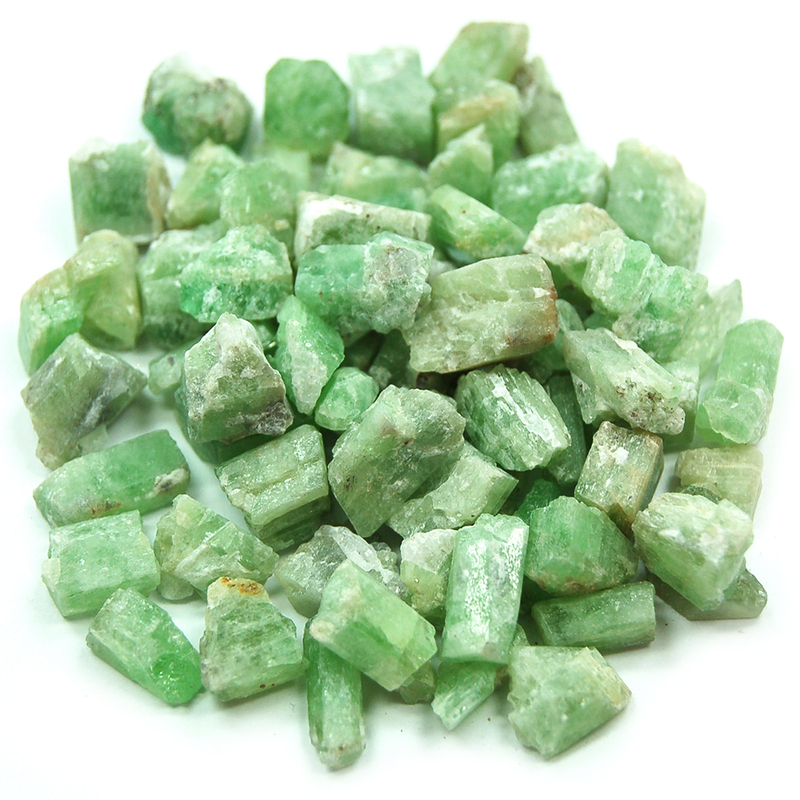 The pale green of Pargasite's energy will surround your heart with empathy and compassion for self and others. 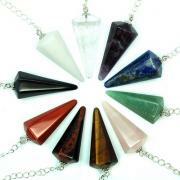 This is a crystal to be used for facing our fears, releasing past trauma, and encouraging forgiveness. Pargasite is a happy crystal that helps ease depression and gets us all smiling again. 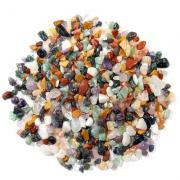 Physically, Pargasite can help with issues of the heart, throat and respiratory system. Keep Pargasite with you throughout the day to keep away the doldrums and face each moment with a sense humor, love and joy. Affirmation: I am emotionally supported by the Universe. Question: What activities do you find soul-soothing?